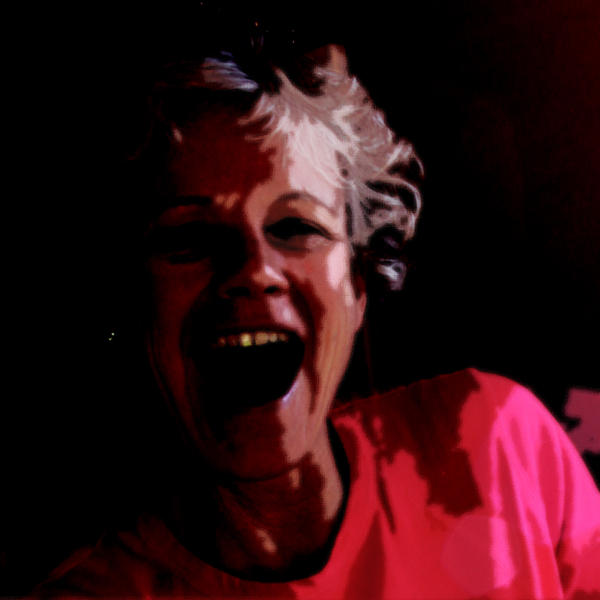 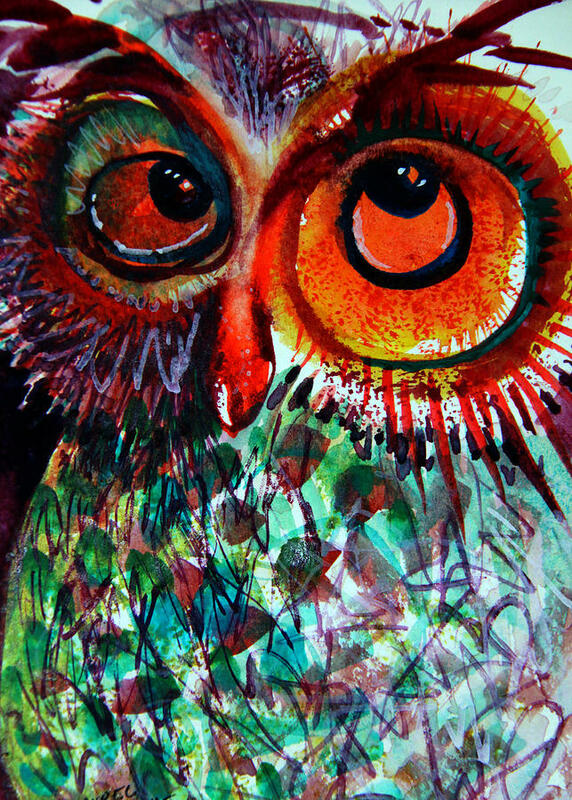 Hi I'm Laurel Bahe and I paint because I love to paint! 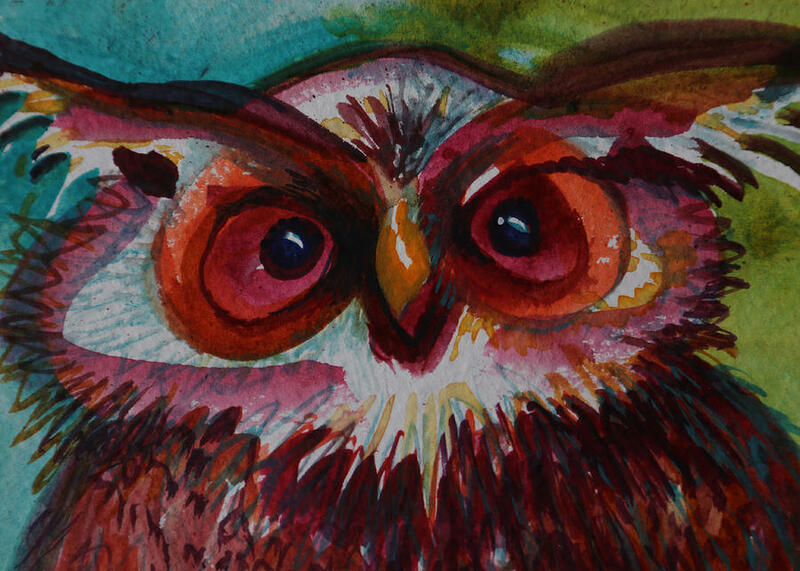 Buy prints of my paintings so I can buy more paint and keep painting. 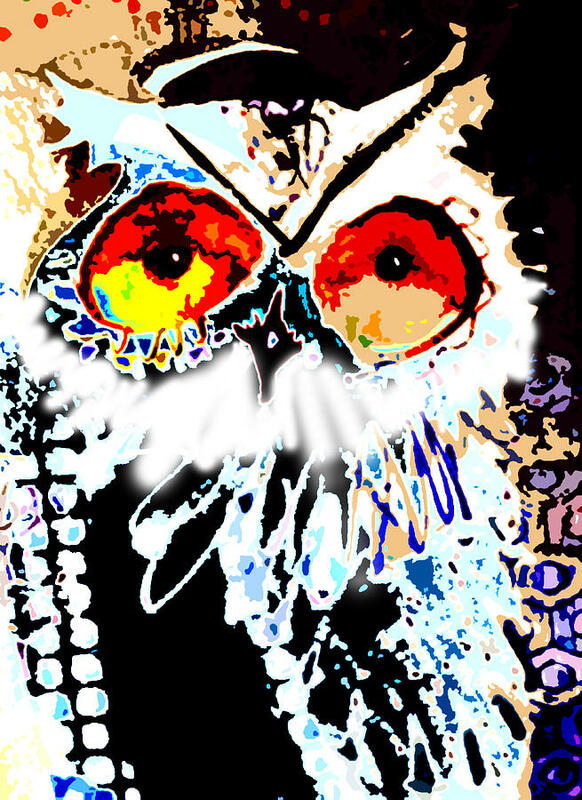 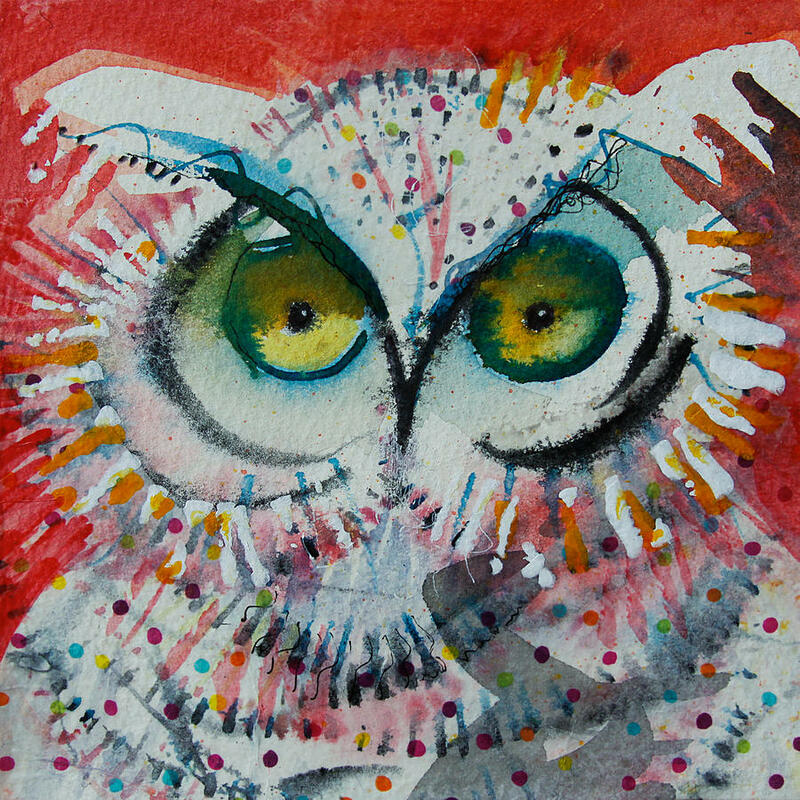 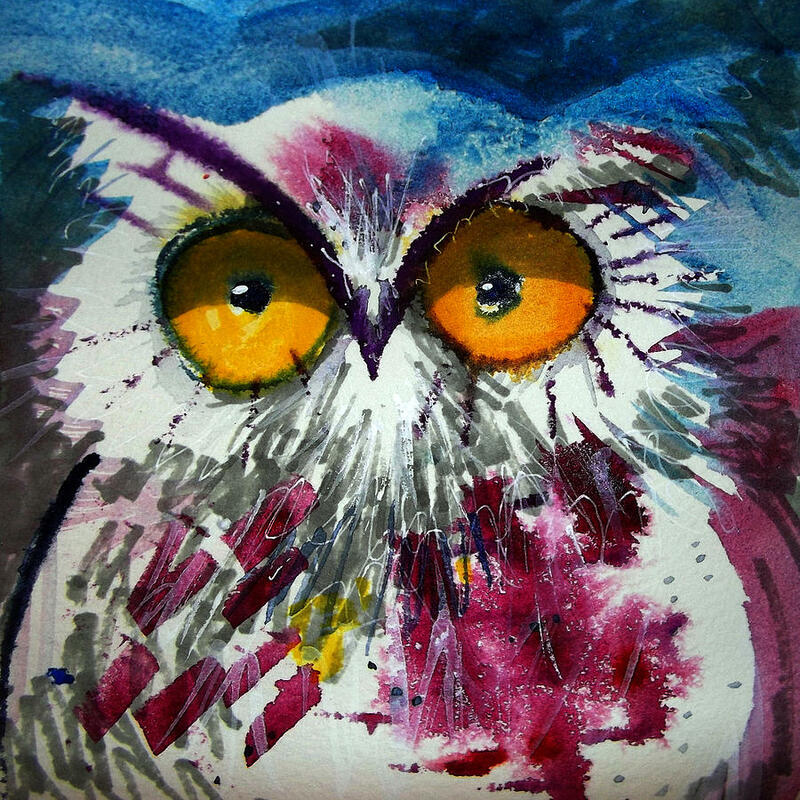 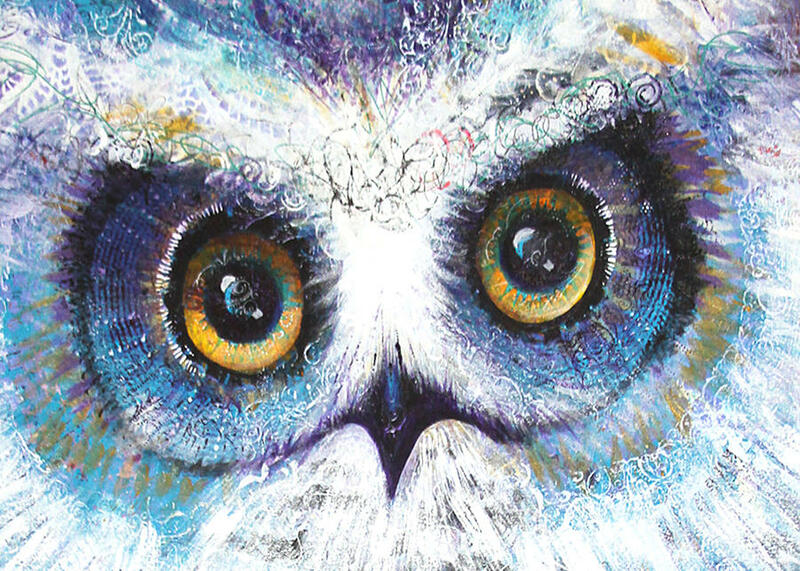 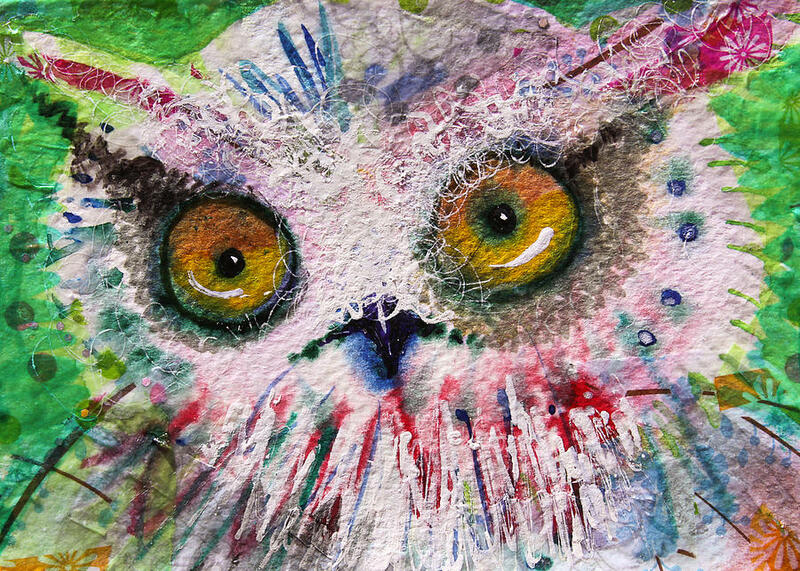 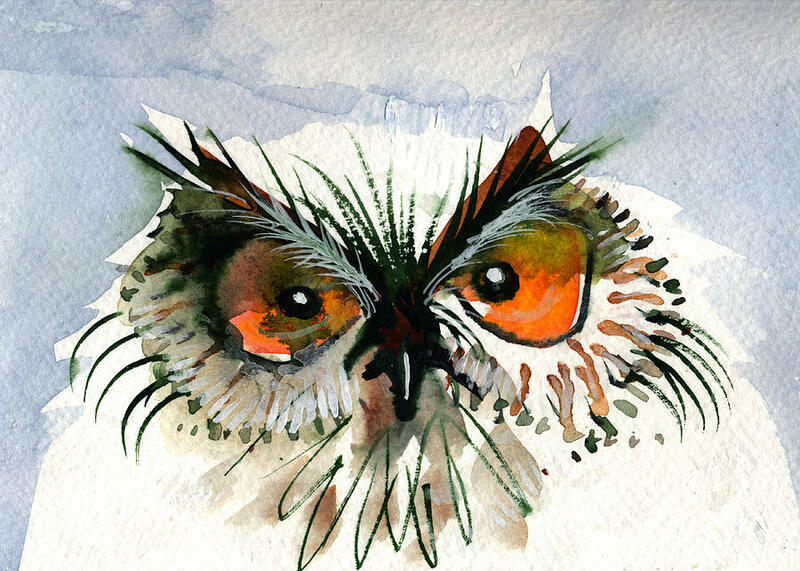 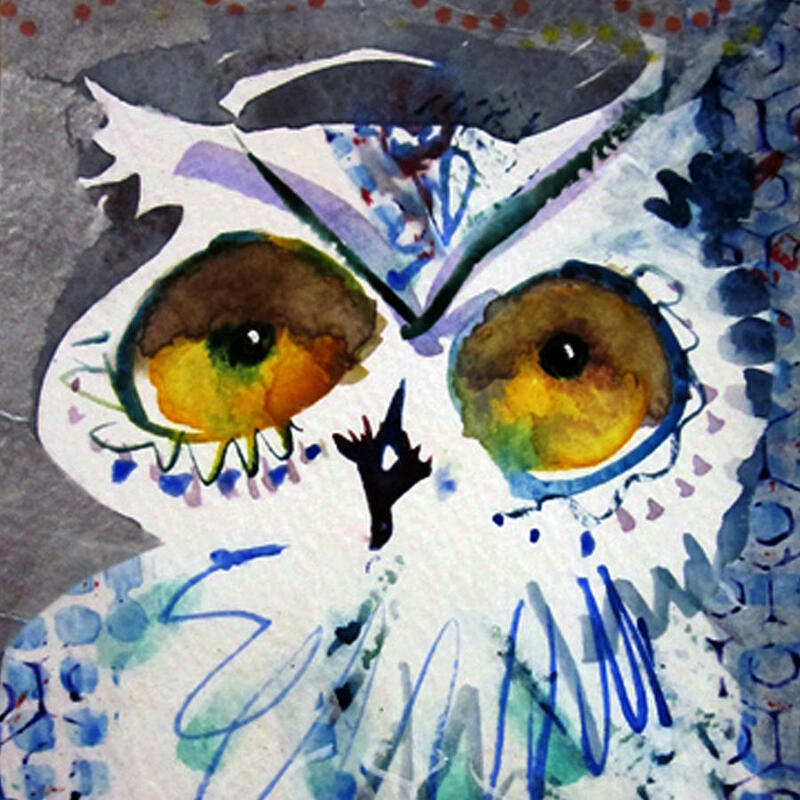 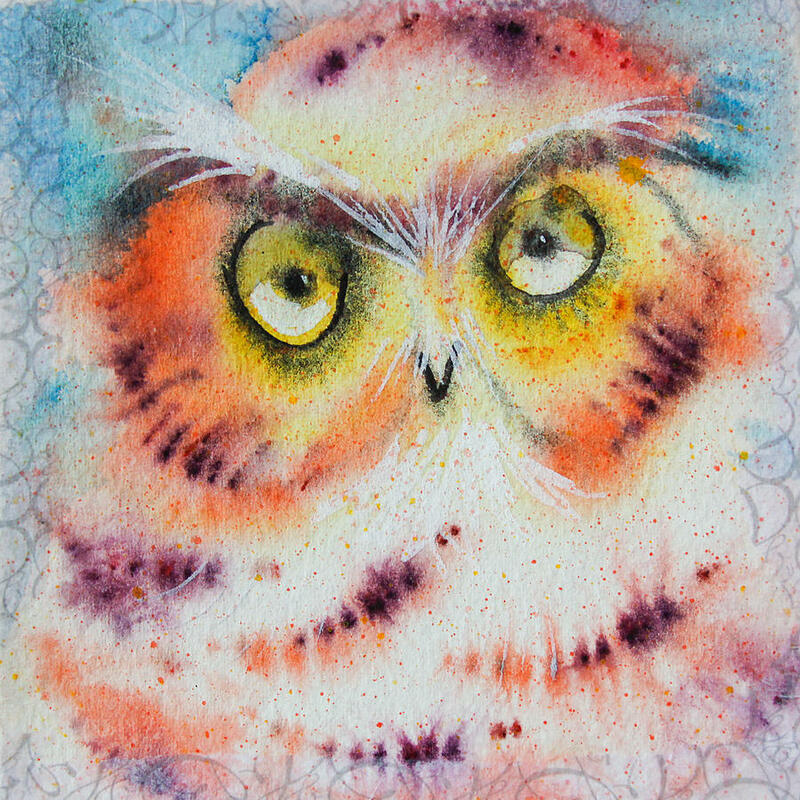 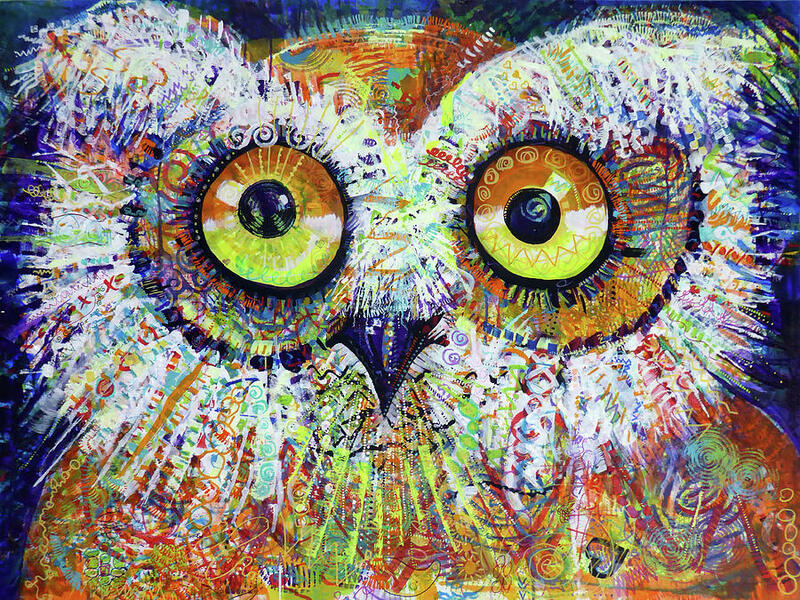 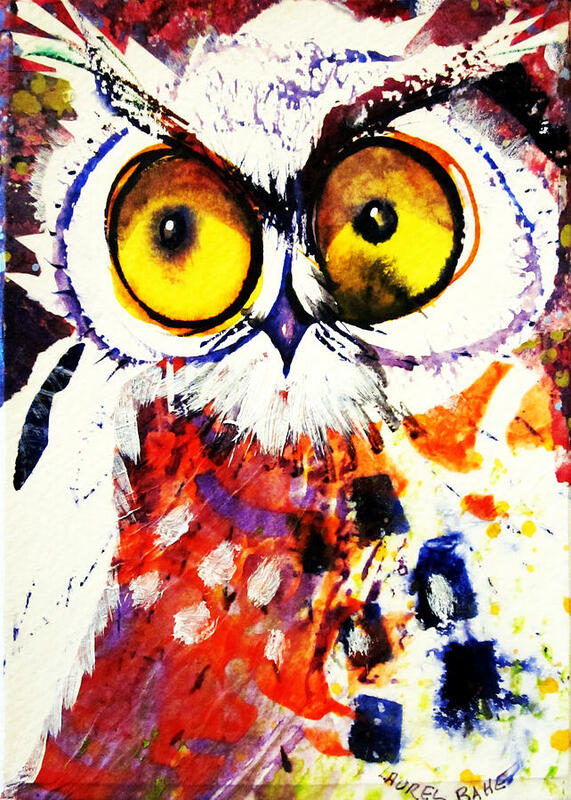 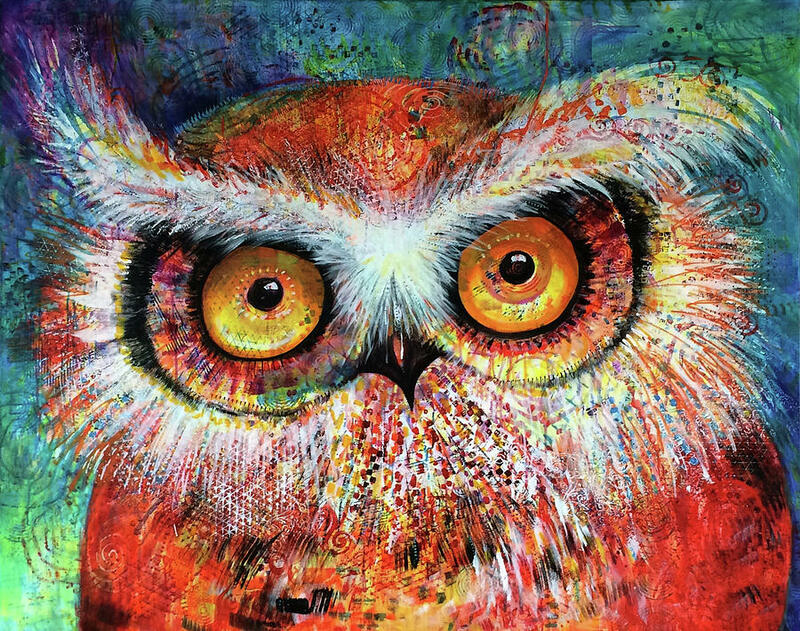 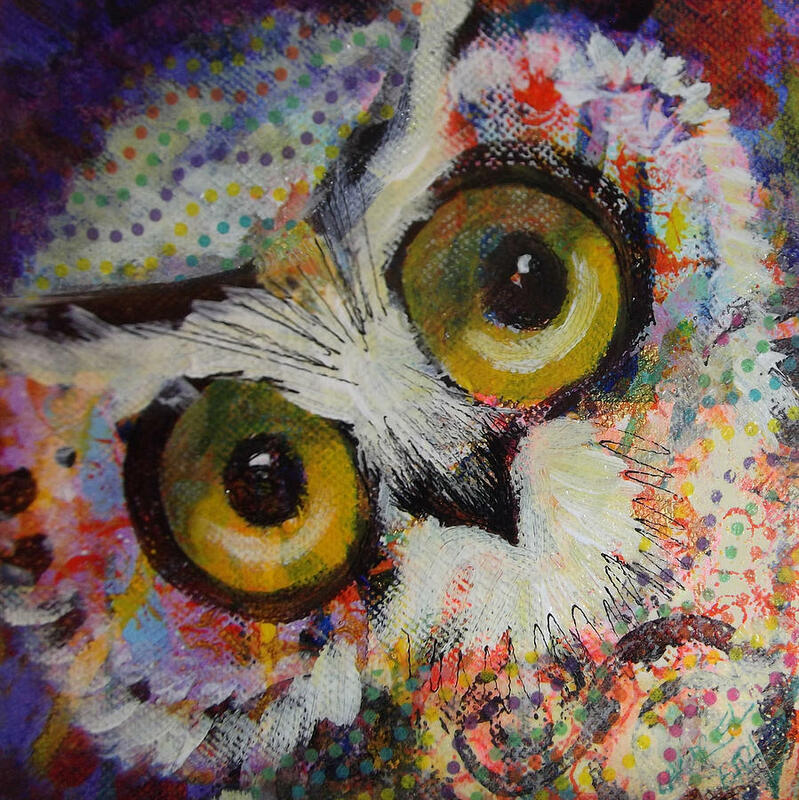 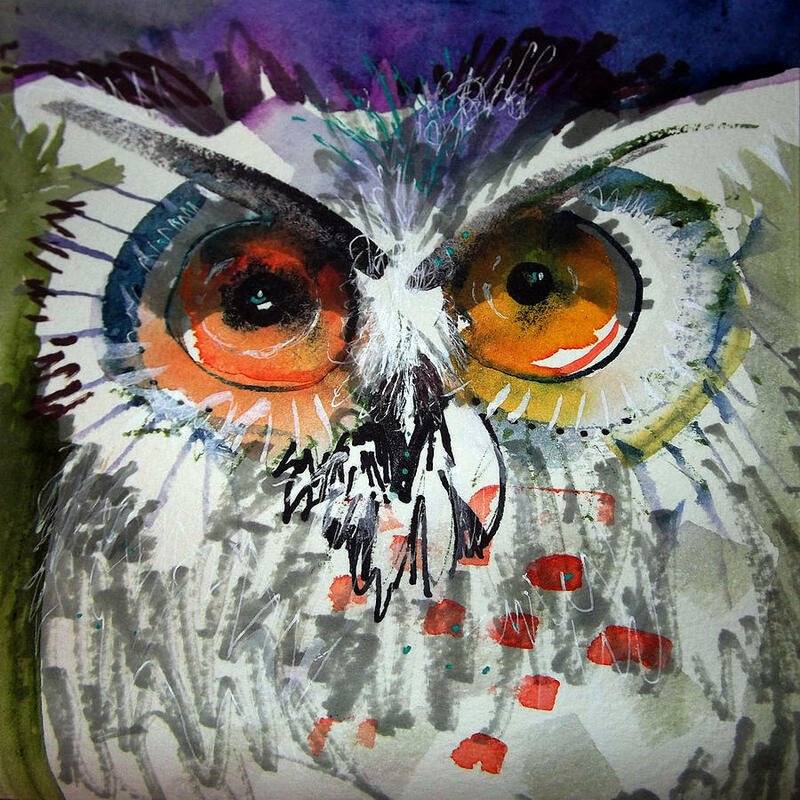 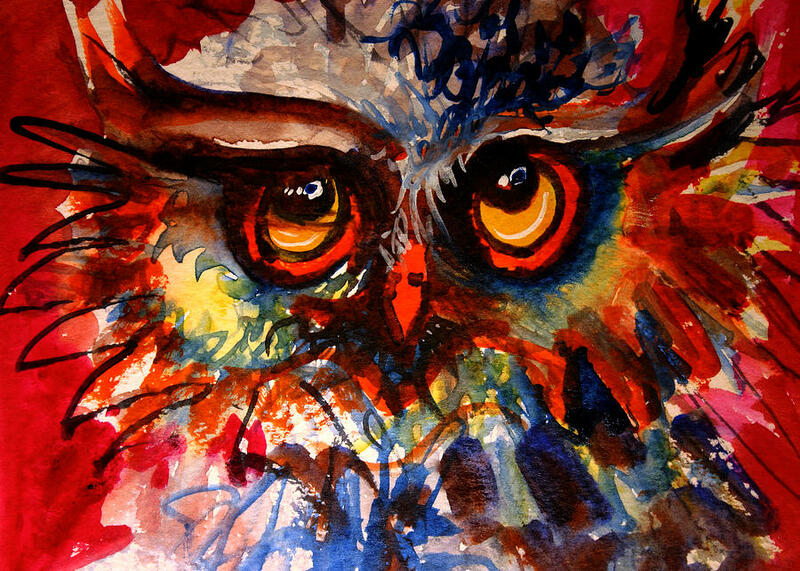 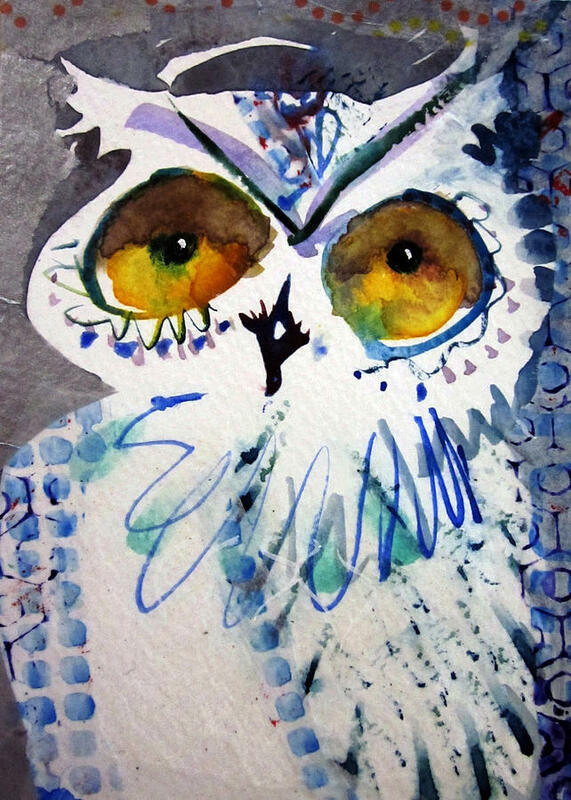 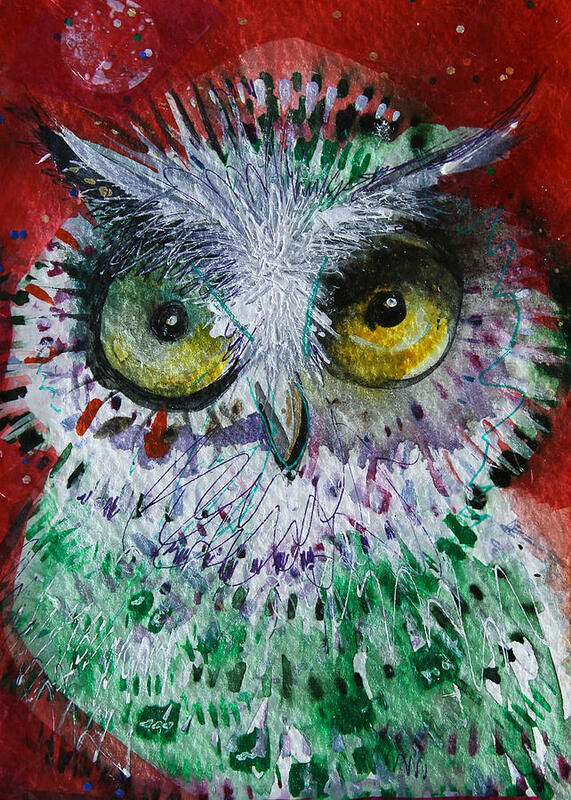 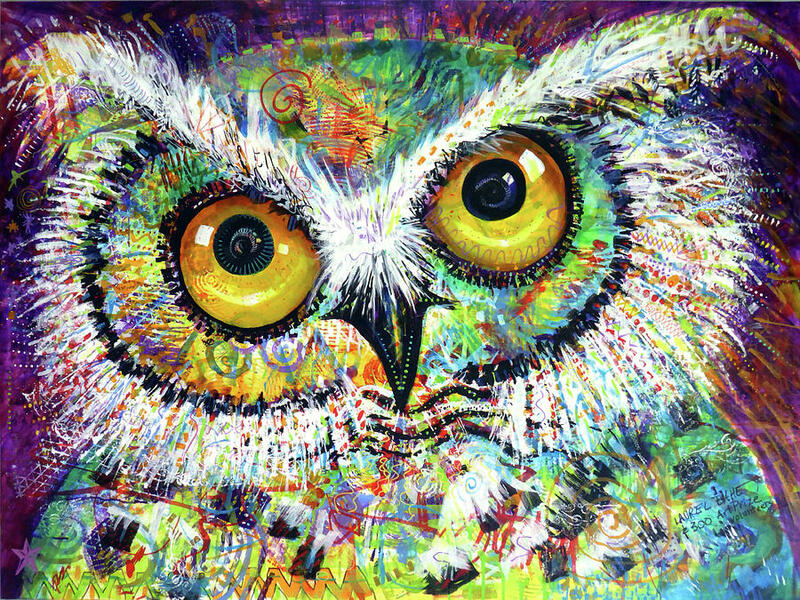 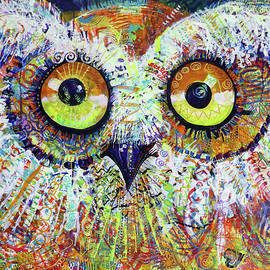 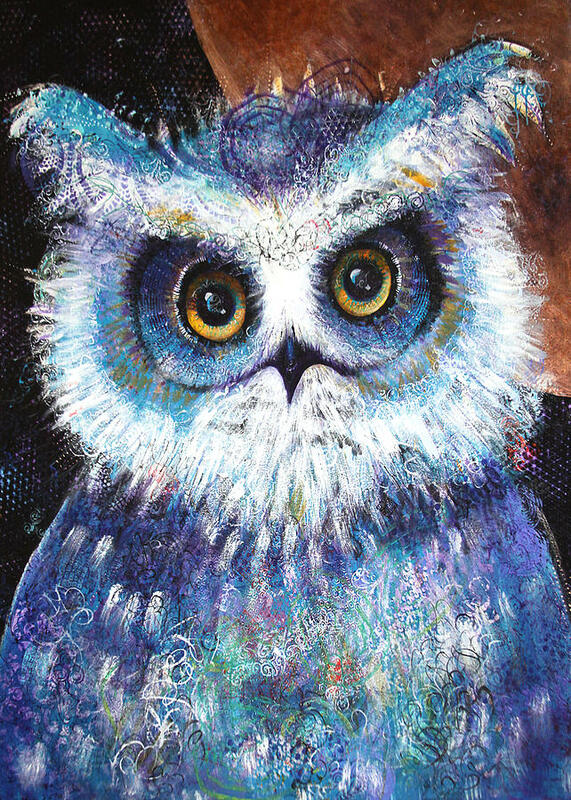 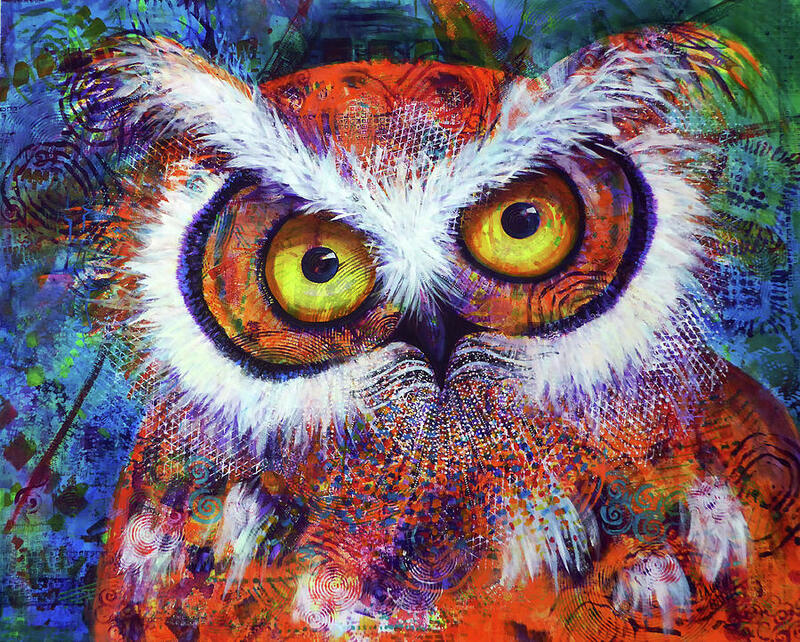 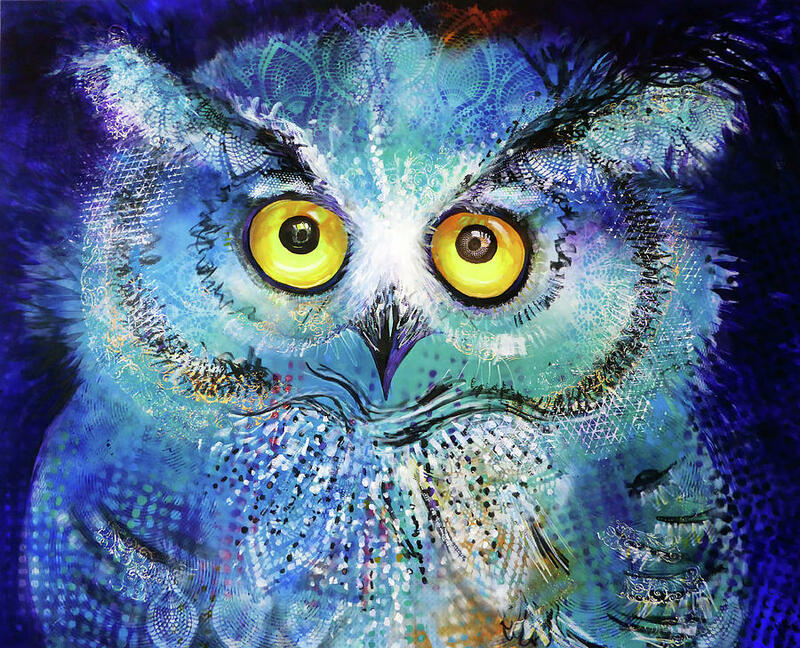 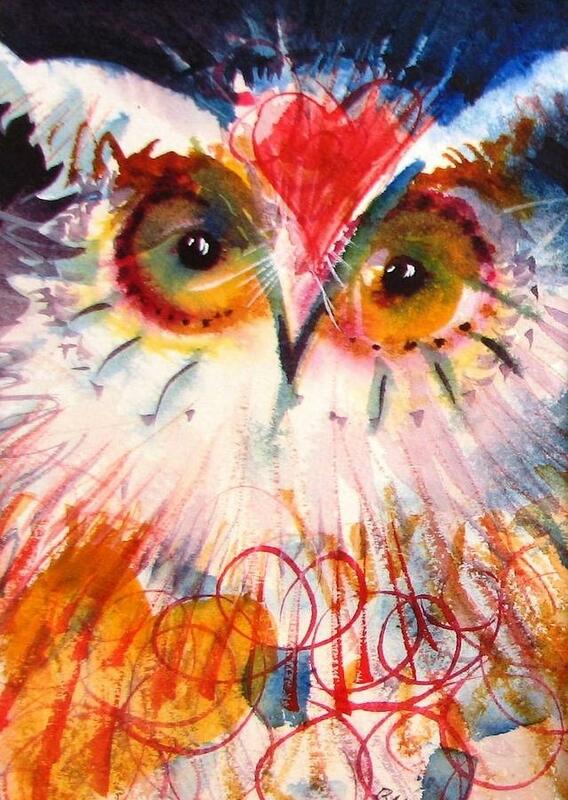 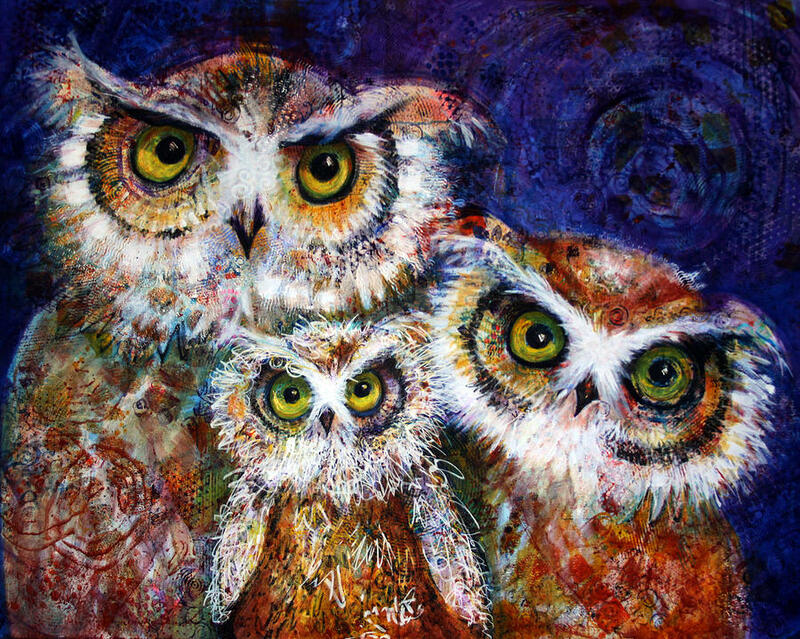 I stalk owls and paint them the way they make me feel, happy mostly.